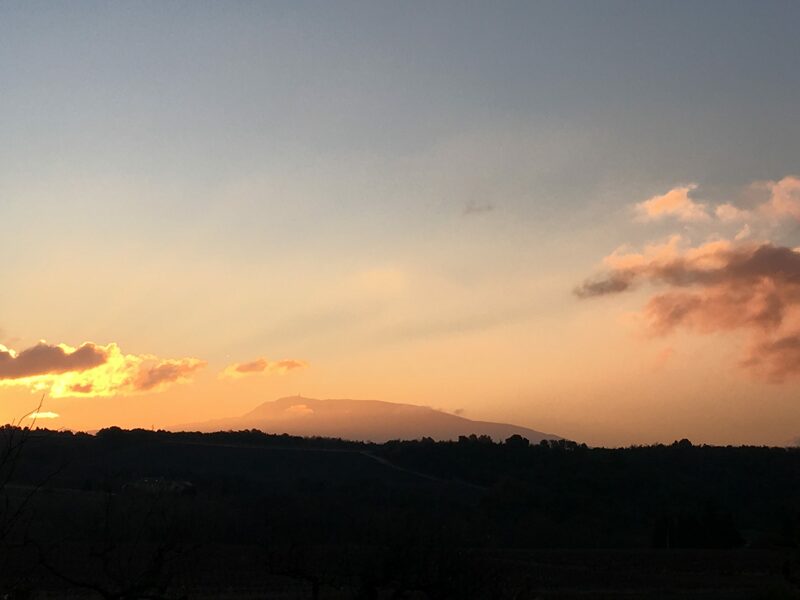 A new year dawns over Domaine L’Ancienne Ecole and we hope that the weather gods will be kind to us this year as they have been (more or less!) for the last three years. 2016 was our tenth vintage here and our third in our own winery on the Domaine. We hope to have the opportunity to see many of you over the year to come.